Carla Minto Drummond is no ordinary pageant princess. 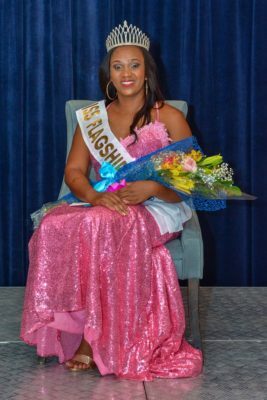 She recently copped the Miss Flagship 2018 title, a pageant which focuses on the poise and environmental awareness of female team members at Sandals Montego Bay. On the night she copped the coveted crown, she glided across the stage in a pink evening gown, oozing poise and confidence. In that moment, it would have been hard to believe there was a time when Carla completely denied her femininity and was somewhat of a tomboy. “I remember it started at age 9. I was rebelling because my parents broke up and went their separate ways. 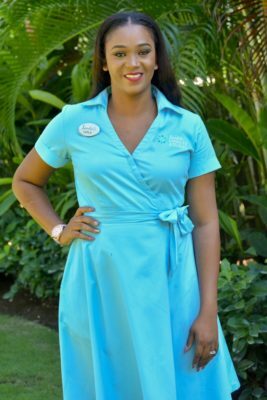 I started dressing and acting like the opposite gender,” said the 26-year-old Loyalty and Travel Consultant at Sandals Montego Bay. 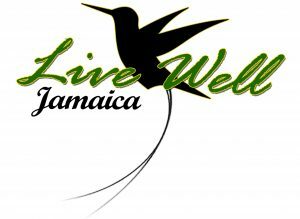 By the age of 13, she had become a fully rebellious teen and unfortunately found kinship among other wayward teens in her hometown of Falmouth, Trelawny. She remembers drinking, smoking and partying at that tender age and leaving home to permanently to live with her friends. 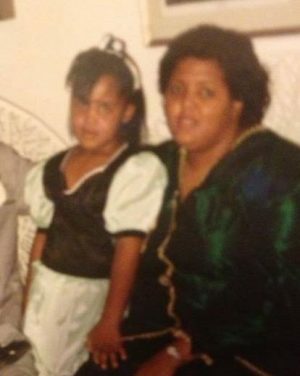 “By this time my mother really couldn’t control me and she had given up telling me what to do. 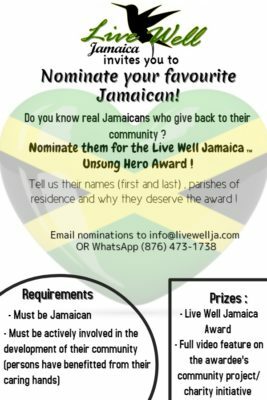 At that time there were many troubled teens who had formed cliques in Falmouth and we all fought against each because that’s the life we thought we wanted to live,” Carla reminisced. But only trouble was on the horizon for Carla and others like her. The fights and often public misconduct soon got many of them in trouble with the law. “Some of my friends got in trouble with the law and some even died. I began to fear and I felt like I was going to die. I couldn’t sleep well at nights either. One night I cried and prayed to God and told Him that I wanted to know Him before I died. I fell asleep and dreamed that someone stabbed me to death. I woke up a totally different person the next morning,” Carla stated. The next morning she found a church and was baptized by the end of that week. “Many people I never used to talk to sent messages congratulating me on the change. It is funny how life changes because I couldn’t even drink or smoke after I had that dream. I had no desire for those things. 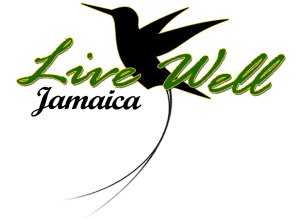 I became a devout Christian and I dropped many friends because people didn’t understand my walk with God,” Carla explained. She even dropped her tomboy persona when she became a true woman of God. Her transformation also came just in time for her to finish high school on a positive note. She graduated Muschette High School with nine CSEC subjects. She also received multiple awards at her graduation including top Accounting student. 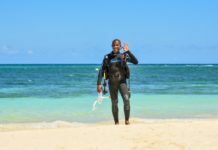 Some years after high school she landed a job as a Loyalty and Travel Consultant at Sandals Montego Bay, a position where her life experiences are surprisingly coming in handy. She even borrowed some experiences from the tumultuous teenage years for the Miss Flagship 2018 pageant. “Because of my life experiences I don’t compare myself to people and this quality got me through the Miss Flagship pageant. I found myself encouraging my fellow contestants who sometimes struggled with self-confidence, I had to be strong for them because I had overcome those things already but we each have our journey.” Carla expressed. She admits she entered the pageant because she needed a platform to inspire people, particularly youth who may feel they can’t recover from negative experiences. She has already started to work with the Sandals Foundation to reach children in St. James. She confidently embraces her past, admitting that it continues to positively impact the great woman she is destined to be. Carla’s determination is also evident in her professional life, an area where her life experiences also prove invaluable. 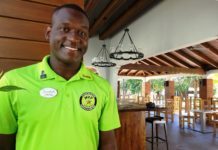 “The Loyalty and Travel Department’s main focus is to encourage current guests to book future vacations with Sandals before they leave. It’s a job where you have to know how to connect with people and I am able to do that because of my life experiences. I don’t judge people and that helps me to make my target each month,” Carla stated. 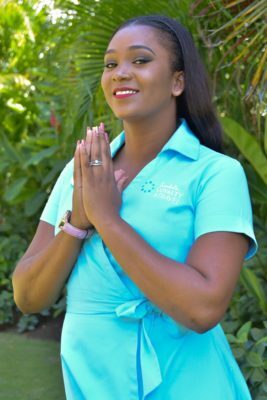 Shaneca Duncan who heads Carla’s department at Sandals Montego Bay, says the young woman is one of the resort’s strongest consultants who has a bright future. “Carla is very passionate about her work. 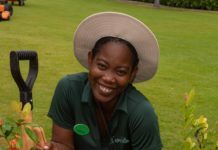 She has been Sandals Montego Bay’s top consultant for the past year and a half. With her focus she has a very bright future ahead of her,” Miss Duncan said.